Many of us don’t bother to seek out treatment from a professional or a prescription from a doctor for numerous common ailments. Home remedies are frequently employed for problems such as insomnia, sunburned or itchy skin, gas or bloating, the common cold, fevers, infections and the list goes on. Some may find certain remedies to be quite effective for particular problems. There are other problems, however, where home remedies have not been found to be effective, and the treatment of head lice is one such situation. This ineffectiveness may take the form of the treatment not working at all, or such remedies may simply be so costly or time consuming that a more professional approach would be indicated. 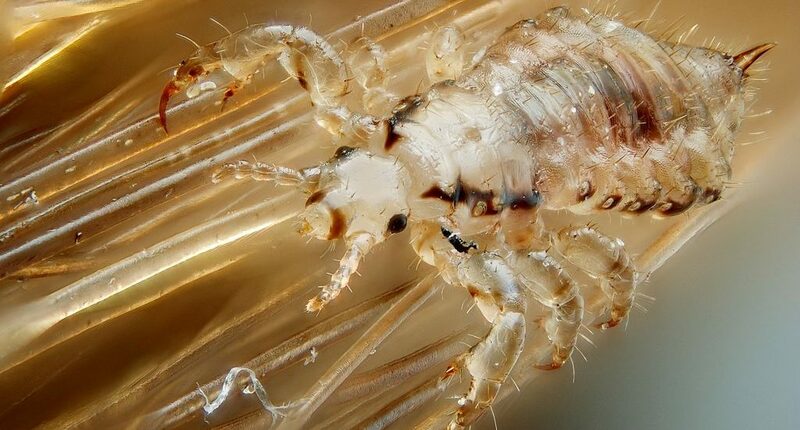 Head lice is most common among children since they so often come in physical contact with each other when playing, and they can spread rapidly from infected children. A concerned parent looking to handle this problem may decide to turn to the internet looking for an effective home remedy for lice treatment. The problem is that there are no sure-fire remedies when it comes to lice removal. There are, however, a number of ideas out there that do not work. This “treatment” is so frustrating in how one goes about it that you may end up hoping it doesn’t work, so you don’t have to try it again. Basically, you apply the olive oil to your hair, and leave it on for 6 to 8 hours. This is supposed to suffocate the lice. You then use a lice comb to physically remove them from your hair. You repeat this process until no more lice shows up in the lice comb. The problem is that, even if it works, it only addresses the lice and not the eggs, which are called nits. Also, this may have to be repeated numerous times to get all the lice. Olive oil is expensive, and one of the virtues of home remedies is supposed to be their low cost. Using mayonnaise or vinegar has similar problems. Both of these items, which are perfectly good for a few other things, have drawbacks. The biggest one is that none of them handle both the lice and the nits at the same time, so you are having to repeat the treatment numerous times to kill the new lice after they hatch. This much difficulty and inconvenience defeats the purpose of using a home remedy in the first place. The problem with OTC remedies for head lice is analogous to the situation with antibiotics in the medical field. They are so overprescribed that some strains of bacteria have become resistant to them. Similarly, head lice have become increasingly resistant to the chemicals used in these products to kill them. Additionally, some have questioned the safety of the ingredients in these products. One commonly used one is a neurotoxin. They have been determined to be safe when used in the amounts indicated in the instructions, but the potential for overuse is a cause for concern. Also, some of these dangerous ingredients are in other household products, so some people may be accumulating additional exposure from their environment. Another problem is similar to the one for the olive oil and mayonnaise treatments. They don’t kill the nits. You can’t get at the core of the head lice problem without using a method that also kills the eggs. If you plan to cut off all of your hair, that may handle the problem. Anything short of that, however, will not do it. Lice can lay nits on hair as short as a quarter inch in length. Going bald is certainly a radical solution for the problem. It may be an especially uncomfortable one if it’s your child who has the problem. Some problems simply do require professional help, and lice removal may turn out to be one of them. Fortunately, there are solutions out there. A professional head lice treatment can help you or your child where every home remedy has either failed or may seem too impractical to try. You or your children having head lice is a problem, but it’s not one that needs to ruin your lives.